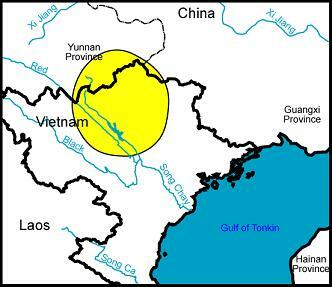 Etymology: Named for Mrs. Tong Ngoc Hang, a Vietnamese orchid grower who exported the first specimens. Averyanov, L.V., N.T. Hiep, and P.K. Loc. 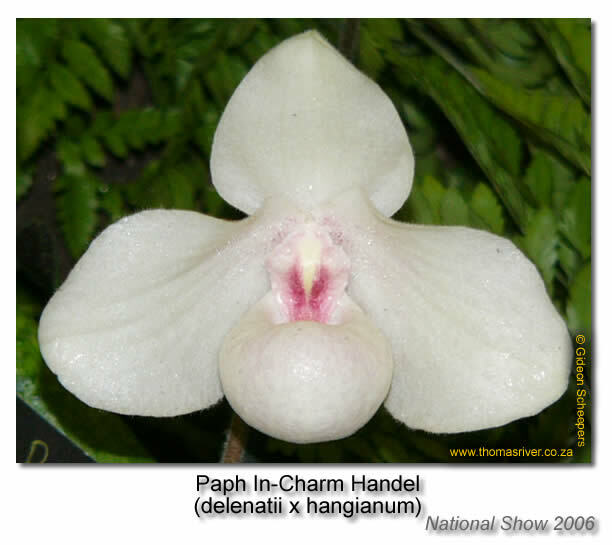 "Two Relatives of Different Eology: A Field Study of Paphiopedilum emersonii and Paphiopedilum hangianum." Orchids 74, no. 3 (Mar 2005): 208-15. 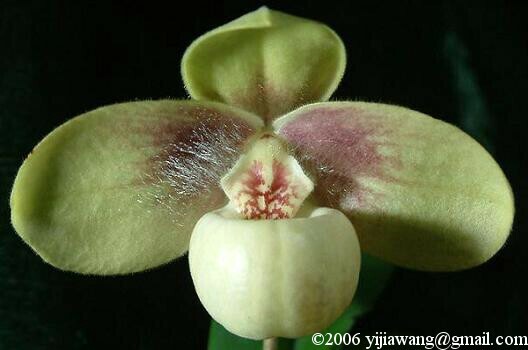 Perner, H. "The Moon Slipper - Paphiopedilum hangianum." 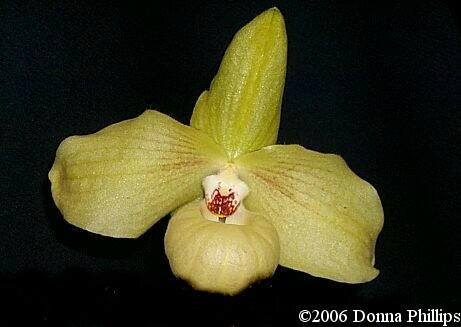 Orchid Digest 70, no. 2 (Apr/Jun 2006): 72-75.